CAE Dental is a full service dental laboratory located in the heart of Jefferson City, Missouri. 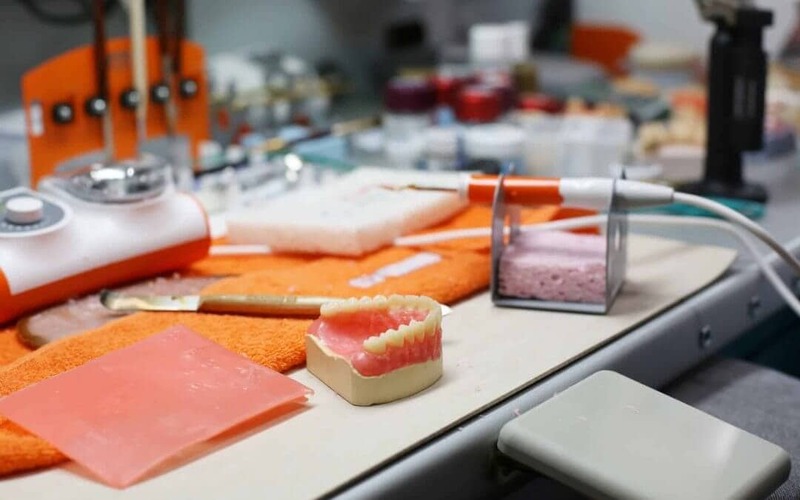 We are excited for the opportunity to service the dental community, by bringing high-quality dental restorations to deliver ultimate patient satisfaction. With over 17 years experience in the dental laboratory business, plus our background in computers, we have been able to adapt and fully embrace the computer aided engineered dentistry process. This allows us to offer more affordable products, a quicker turnaround time, plus consistent results and fit, in the finished restorations. Check out our products and prices, here. Have your own chair side scanner or milling machine and looking for digital outsourcing? We also accept scan files, design files, or any manufacture files to help with any part of the lab process to free up your time and improve the efficiency of your dental practice. Give us a call and we’ll send you a welcome package that includes a price list, lab scrips, and shipping boxes. We offer free pickup and delivery in the Jefferson City area. Of course, shipping to our office is always free! If you set up an account with us, you get the added bonus of seeing your invoices, checking the status of your cases, and paying your bill online! We are active on social media #caedental or follow us Instagram @caedental to check out what we are up to and to see cool dental product pictures. We look forward to working with you and forming a lasting, reliable partnership.